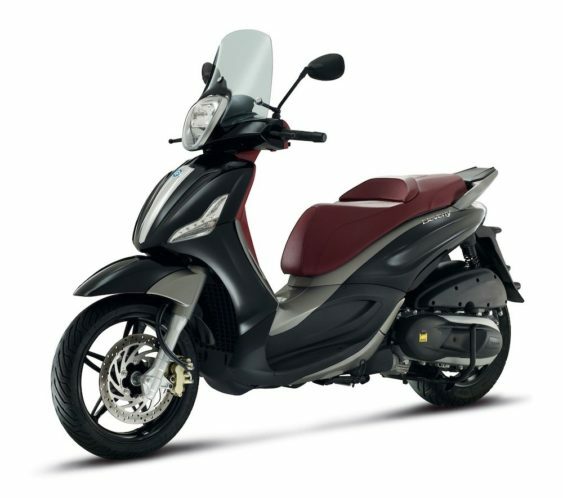 Ideal for navigating – and escaping – city streets. 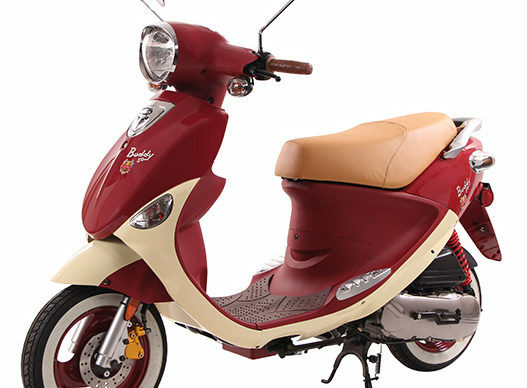 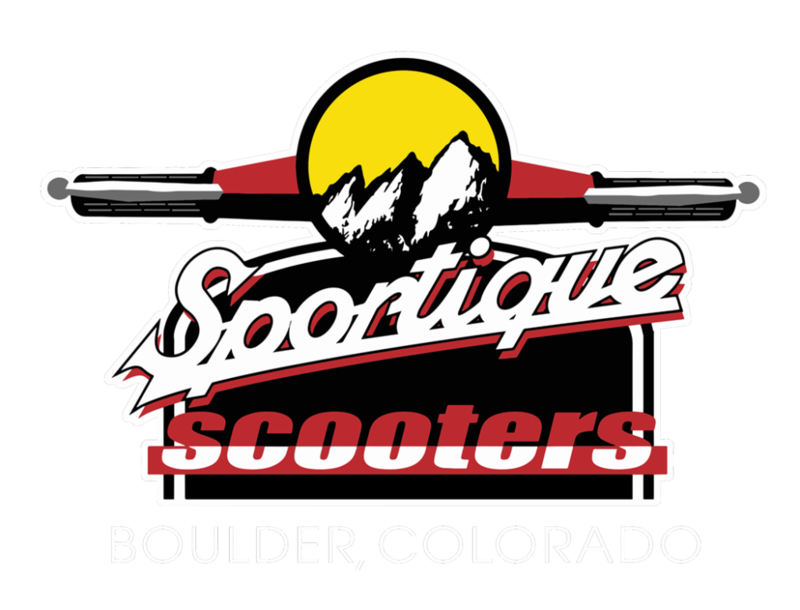 A scooter agile enough for the city with added power for “touring” capabilities. 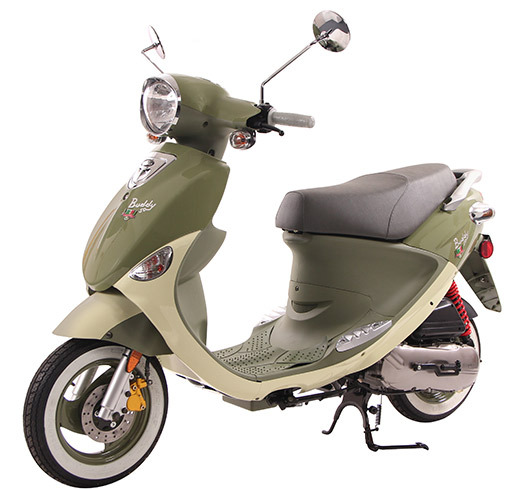 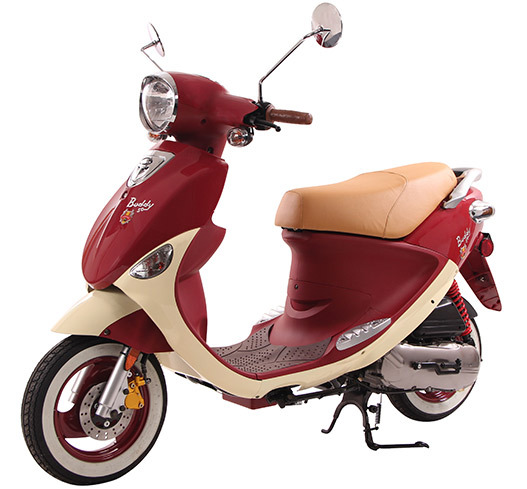 Perfect for long distance rides as well as getting in and around town with power and style. 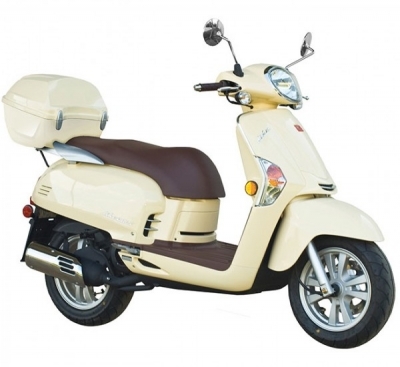 The sleek BV 500 will give you the freedom to move in total comfort wherever you want to go.